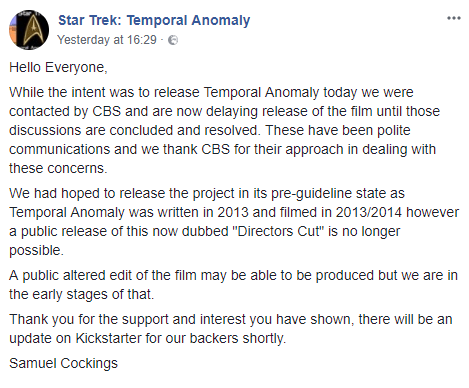 In recent fan film news, CBS called a halt the fan film “Star Trek: Temporal Anomaly”, this is the second time in the last three years that CBS has had to step in to stop or halt a fan film from being released, with the exception of Axanar, the only other fan film to be asked to halt productions was back in 2016, when a planned sequel to the record-breaking Star Trek: Horizon was shelved at the behest of CBS. 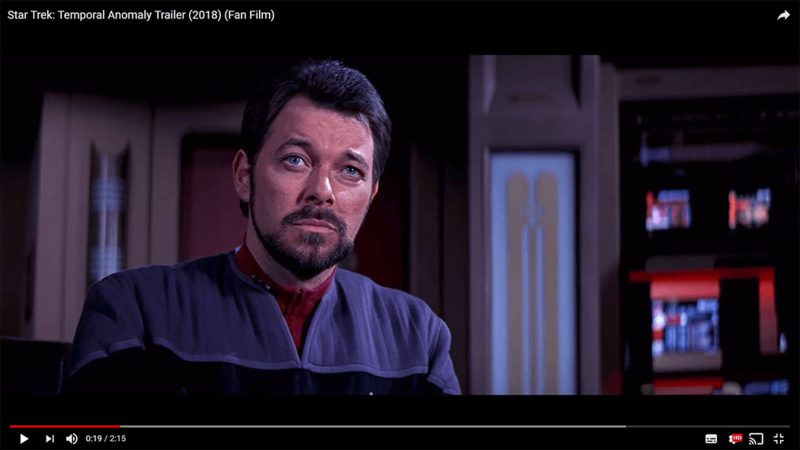 So why has CBS called time on this fan film, to understand that better we at Treksphere have drawn upon our in-depth knowledge of fan films and our good rapport with the current fan film producers to try to figure out what might have gone wrong for what was shaping up to be a rather good fan film. Star Trek: Temporal Anomaly is the story of an average day aboard the Enterprise 1701-E which takes place just after the incident with the Ba’ku featured in Star Trek: Insurrection. 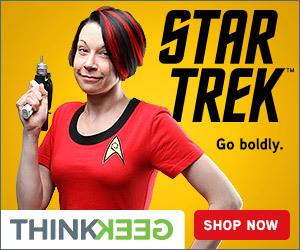 An anomaly suddenly forms and within the blink of an eye somehow leaves only 1 Ensign aboard the Federation flagship. He soon discovers other ships from other times have also been brought to that region of space and each with only 1 crew member left aboard. With each ship badly damaged the remaining cross-era crew must join forces against an unlikely foe as the fate of their ships, their lost crews and over 200 years of history is threatened. After reading this and knowing this was to a British made fan film, something that is rare, to say the least, we were genuinely interested to see what this turned out like, keeping half an eye on their Kickstarter, we saw the sparse updates and thought well it was a nice idea but nothing looks like it is going to happen for a while or ever. Nevertheless, fast-forward to Feb 2018 and the release of a new trailer and the announcement that the film was due to drop in March it again renewed my interest, but I was concerned for Samuel at the same time. After almost five years of waiting, things looked to be on track finally and a March release beckoned. However, with less than a day to its scheduled release the man behind this fan film Samuel Cockings, dropped a bombshell on the films Facebook page, the project had been halted by CBS. So why was this fan film singled out when many never seem to have a problem, we decided to really break down what might have gone wrong for this fan film and what about the “Grandfathering” that was mentioned. Throughout the entire podcast, no wording was used by John to indicate that all “pre guideline” films would be left untouched, nevertheless from the above quotes made, many saw this in a different way and assumed that they were safe to carry on as normal, when the truth is CBS will always act to protect their IP and even if the films were made pre-guidelines, there is no safe harbour. But were the guidelines a reason for CBS to halt the project? And what guidelines did this small project breach? Guideline 1 – The fan production must be less than 15 minutes for a single self-contained story, or no more than 2 segments, episodes or parts, not to exceed 30 minutes total, with no additional seasons, episodes, parts, sequels or remakes. 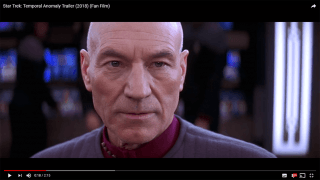 Guideline 2 – The title of the fan production or any parts cannot include the name “Star Trek.” However, the title must contain a subtitle with the phrase: “A STAR TREK FAN PRODUCTION” in plain typeface. The fan production cannot use the term “official” in either its title or subtitle or in any marketing, promotions or social media for the fan production. 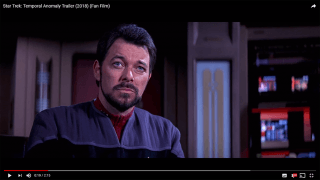 Guideline 3 – The content in the fan production must be original, not reproductions, recreations or clips from any Star Trek production. If non-Star Trek third party content is used, all necessary permissions for any third party content should be obtained in writing. 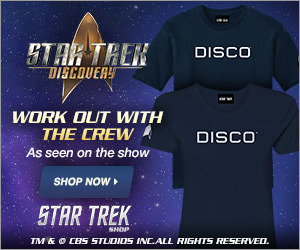 Guideline 5 – The fan production must be a real “fan” production, i.e., creators, actors and all other participants must be amateurs, cannot be compensated for their services, and cannot be currently or previously employed on any Star Trek series, films, production of DVDs or with any of CBS or Paramount Pictures’ licensees. For almost three years now we have all known what the guidelines are and what we can and cannot do with them and although they only broke 4 out of the 10 guidelines they still broke some, however, a lot of people have been saying, what is the big deal and they aren’t rules and more recently, Star Trek Continues used the Star Trek title to finish their run, so why go after this little fan film,? Whilst this is all true, yes, and CBS did from our point of view ignore Continues and allow them to finish up, and they do turn a blind eye to fan productions out there that do “bend” the guidelines slightly, the big question is, what did this fan film possibly do that was so bad? Well to tell you the truth the breach of the guidelines might have been the only reason they needed to call a halt to this film, but then again it might not have been, only CBS know the entire reasoning behind their choice, however, because this is such a low budget film and in no way within the same scope as some of the larger ones and other long-running series that exist, we decided to really dig a little deeper by seeing what might have sparked CBS in to action. After reviewing the announcements, teasers and the trailers again, it has become rather apparent that the biggest issues CBS could and most likely to have with this fan film, would be the fan films use of the principle TNG cast, the use of clips from “First Contact” and the voices cut from episodes of the NextGen series. In the 2018 trailer alone, three TNG actors appeared on screen these being, Patrick Stewart, Jonathan Frakes and Marina Sirtis and the voices of, Michael Dorn, LeVar Burton and Brent Spiner can be heard. So why is using this footage, the character’s likeness and voice talent such an issue? To allow us to explain in more detail we have split this into two parts, and in part two we will explain in better detail as to why this may be, such a big issue not just for CBS, the cast and crew of Temporal Anomaly but the actors this fan film may use. 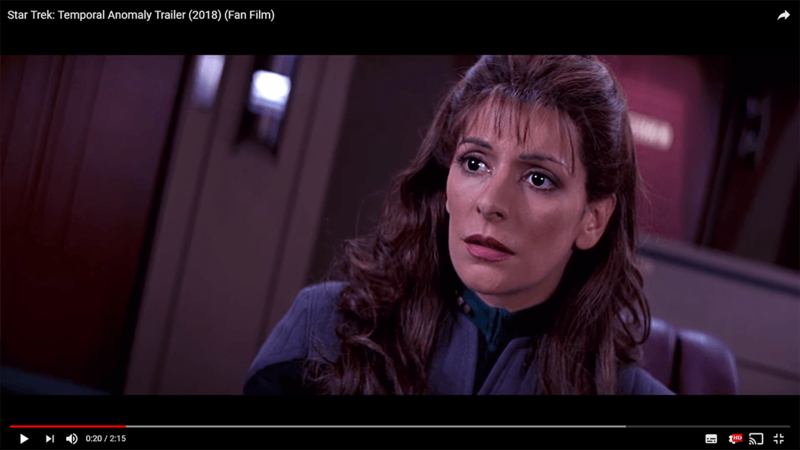 We also have commentary by a few of the fan film community past and present as to what they see as the reasoning CBS choose to step in and call a halt to this fan film.